For the upcoming season, Penati Golf Resort has prepared two new & exciting packages for you! The best part? You all get the chance to order the complete product right on the spot. 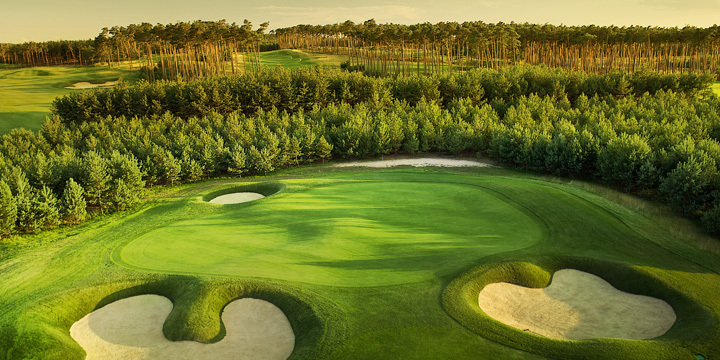 In one of the most beautiful golf resorts in Europe you have the chance to play two absolutely different golf courses, catering to any golfer’s standards and expectations. We are offering green fees with a 10% discount, if you book the week or weekend package. On top of that imagine bike rides on our rentals, swimming in the local pond or barbecuing on our outdoor fireplaces. Combine playing golf with one of our local experiences & you definitely won’t forget your stay with us. a. Baking of the traditional Skalica “Trdelník” – experience the whole process of this traditional delight directly at the Havlík family residence. This family has been baking “Trdelníky” for over two generations now. A true experience! b. Traditional distillery – vist one of the nearby distilleries and find out how these delicious spirits are made in this given area. Spirited tasting included! c. Beer tasting – have no doubt – the countryside produces great beer too! The Brewery Sandorf, located in the Prievaly village, offers not only a tour of the brewery but a delicious portfolio tasting as well. Cherry on top of the cake? Their beer spa, the first of its kind in Slovakia! You can have your beer and drink it too while taking this special bath.